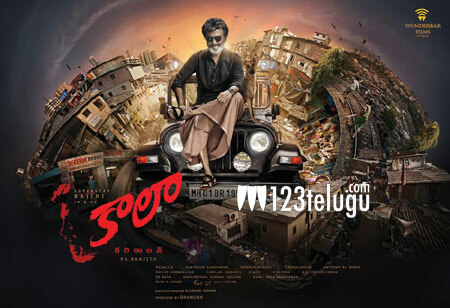 Significance Of Kaala’s Poster Revealed! Ever since the first look of Rajinikanth’s Kaala was unveiled, internet has been abuzz with rumours about what could be the story of the film. While it is pretty evident that the film is set in Mumbai, and narrates the story of a don who turns into a messiah of Tamil people there, there seems to be an interesting behind the poster as well. The car on which Rajinikanth is seated has the number plate – MH 01 BR 1956. People on social media pointed out that this could be a subtle reference to BR Ambedkar who passed away in 1956. Moreover, another fan pointed out that in 1956, massive riots broke out in Mumbai when the central government split Maharashtra and Gujarat into two states. Whatever maybe the case, the first look has already raised expectations on this film. Pa Ranjith is going to direct the film and Dhanush is producing it.